Space is going fast! Here’s your Winter vacation to get out of snow and cold and into the sun! 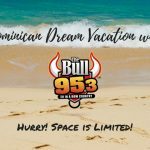 We’ve teamed up with Apple Vacations and Lindstrom travel for an ALL INCLUSIVE 7-Day Vacation at Dreams Resort in the Dominican Republic January 26th thru Feb 2 with Steve Summers and his wife Yvonne.. Imagine sun drenched beaches, crystal blue waters and icy cold beverages in January! Everything is included… Airfare, Meals Transportation, All of your Alcohol & Beverages, taxes, even your tips! It’s the escape from Winter you’ll need! 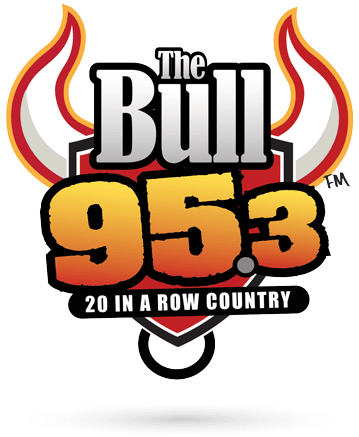 Space is limited so call Tony now at Lindstrom Travel at 815-398-88-88 and put a small deposit down ($250) to hold your space with 95.3 The BULL ….